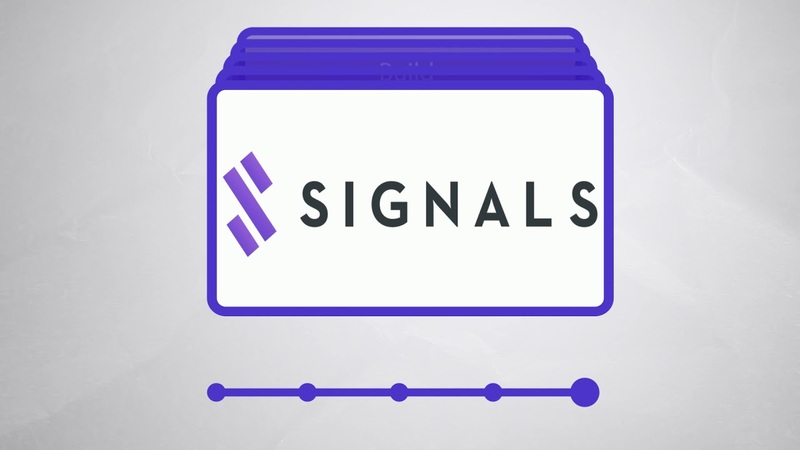 Seekers of a decentralized platform providing the trading tools, indicators and algorithms should definitely take a closer look at the Signals network. The main idea behind Signals is to provide profit for users via smart applications of AI and data learning. What does this mean? Any cryptocurrency trader thanks to Signals will be able to use the data science and computational power in order to have faster and smarter transactions and other significant trading decisions. Behind the Signals is the core team of experienced developers. The team’s members have 20 years in the sphere of data learning, cryptocurrencies and blockchain. The trading experts and developers offer smart and fully decentralized enterprise solutions. The team of Signals stands for the online marketplace of data science powered signals. These signals can be applied for trading decentralized algorithms and, logically, cryptocoins. The specialized media covered the Signals Network’s ICO since it has been launched on November 22, 2017. Also, there is a special bounty campaign for people who are trading tools, indicators and algorithms. These tools vary from data learning skills to more conventional technical analysis. 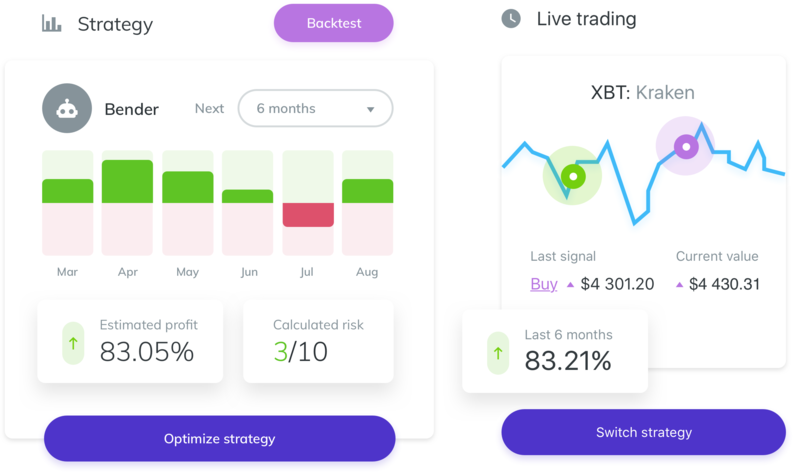 Unlike their competitors, the Signals platform offers a visual builder for creating your own algorithm based trading strategies. It means the platform can be used literally by anyone. More features will be offered for people with advanced programming skills who are free to code their own algorithms. Variety of products is the key feature. SNG stands for a utility token of the whole platform. Since November 22, 2017, Signals launched the stage of pre-sale. SNG token holders can launch their own trading strategies and use a bunch of premium indicators on the Signals platform. During crowdsale, there is the fixed rate: 1 ETH = $1000 = 3198.03 SGN. The cap was 10000 ETH. The total volume is 150 million of SNG. Only 50% of SNG tokens are offered for 2 phases of token sale. During the pre-sale stage, investors received a 30% discount. The soft cap was only 2 million USD, while the hard cap was 24,5 million USD. Other SNG tokens will be distributed in such way: 18% - to the reserve fund; 20% for the development of community; 10% to advisors; 2% for the bounty’s pool. After the crowdsale, there is a roadmap with the plan to launch cloud-based live trading service, mobile application and trading strategies by the end of 2018.